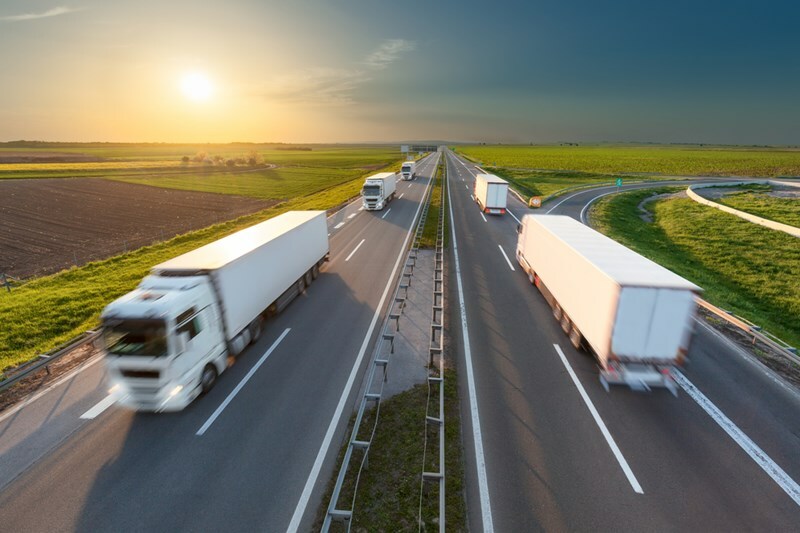 If you’re reading this article, you’ve probably already completed your truck driving training and are getting ready to embark on the first of many trucking jobs in your long and successful career. First off, congratulations! You’ve made a huge step towards a fulfilling, flexible job with tons of opportunities for travel and growth. Here at 160 Driving Academy, we offer truck driving training classes for students all over the Midwest—and we’re committed to their success not only during training, but throughout their careers. In this exciting (and slightly nerve-wracking) time, we want to share some proven tips for success so you can rock every last one of your trucking jobs. And when you become a trucking expert, come back and let us know what helped you! Especially early on in your career, it’s a good idea to accept any open load. By doing so, you’ll demonstrate your strong work ethic and willingness to contribute to the company—traits that will definitely make you stand out. Plus, you’ll build up a ton of over-the-road experience, and the more miles you go, the more you earn! Being friendly isn’t just good for your social life; it will also help you greatly in your new job. Make a special effort to get to know your company’s dispatchers and safety department officers—both of whom can have a big impact on your career. Of course, you don’t have to be friends with everyone, but try to be respectful and warm to every colleague you work with. Trust us, it’ll make all of your trucking jobs easier and more pleasant. Keep an eye on the road—and your diet. When you’re spending so much time on the road, it’s easy to lose track of your diet—or to rely too heavily on unhealthy snacks and sugary drinks. Before a new load, pack some good on-the-go food like nuts, dried fruit, beef jerky, and bottled water. For a complete meal, you can even cook on the road with a crockpot! Meals like roast beef with vegetables and veggie-and-bean chili are both easy and healthy. Be on time and safe. Learn to manage your time so that you can be on schedule—or even early—to every drop and pickup. By being early, you’ll make both your company and the customers happy. And with enough early deliveries, you might even be able to increase your paycheck by squeezing another load into your workweek. Of course, never compromise safety for speed. Being prompt and safe is a win-win for everyone! This one kind of goes without saying, but we’ll say it anyway: hard work is rewarded in trucking jobs. Even though you’re one of many drivers in your company, you can easily stand out from the crowd by being reliable, professional, and always willing to give 110%. When promotions come up, fleet management and dispatchers always look to the drivers who are reliable and give consistent effort. If you haven’t already taken your first steps towards a more satisfying job, then give 160 Driving Academy a call today or register for classes online! With our expert instructors and in-depth truck driving training in over 10 locations across Illinois and Wisconsin, you’re only four weeks away from starting a more lucrative, in-demand, and exciting career.